There has been a huge revival of traditional Jewish Klezmer music since the late 1970s. Few groups or musicians better encapsulate that movement than Andy Statman and his Klezmer Orchestra. 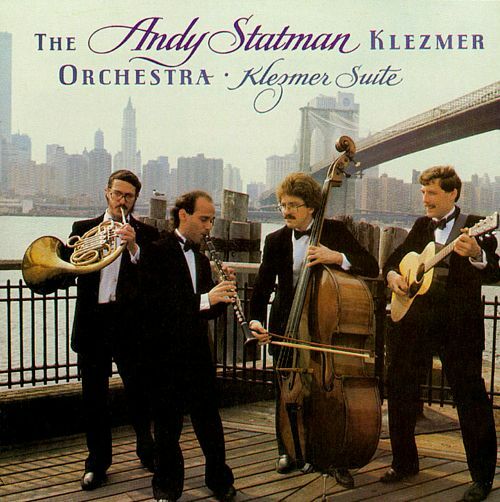 Filled with the virtuosic musicianship that made the Andy Statman Klezmer Orchestra world renowned, Klezmer Suite is a must have for fans of the genre.